DuPont™ introduced their “Dare Bigger” campaign at the Winter X Games. 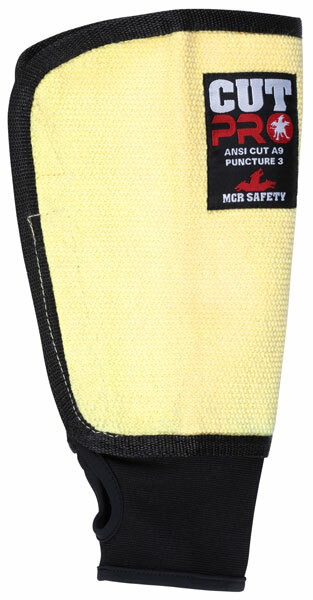 MCR Safety chooses to Dare Bigger with our new woven DuPont™ Kevlar® gear. The 93709MK is an ambidextrous 9” sleeve with an adjustable hook and hoop to accommodate multiple sizes. This amazing sleeve scores a ANSI cut level A9 and a puncture level 3. 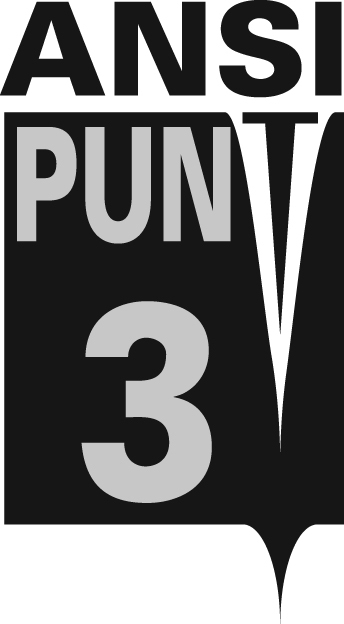 The ANSI conductive heat rating is level 5 and is recommended for applications less than 608 F. The unique woven DuPont™ Kevlar® will not fall down during use. The spandex / lycra wrist insert with thumbhole assists the sleeve to stay in place when you wear gloves. Offers puncture protection from wires, metal, wood and glass over entire forearm.